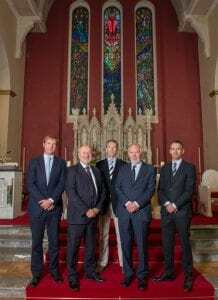 John Sisk and Son Ltd (“Sisk”), Ireland’s No1 provider of construction services with extensive operations across Ireland, the United Kingdom and mainland Europe, has just celebrating 100 years since the building of St. Patrick’s Church, Newport, Co. Mayo. The occasion is being marked with a Mass celebrated by Fr. Tod Nolan PP at St. Patrick’s Church, followed by a reception at the Castlecourt Hotel in Westport. 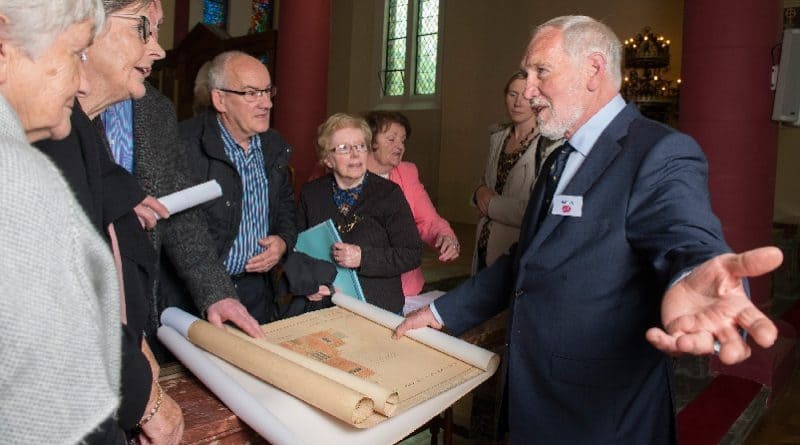 Stephen Bowcott, CEO of John Sisk & Son, said: “It is a great pleasure to be able to celebrate 100 years since Sisk built St. Patrick’s Church, Newport. Today is also about celebrating our more recent activity in the West of Ireland, including achievements going back 30 years such as the original Allergan Factory in Westport, the Coca Cola plant in Ballina, and other big names like Hollister, Baxter, as well as the hospital in Ballina, the Ice House hotel and many more. Today we are currently working on the fit out of new Allergan facilities and recently completed work in Eyre Square in Galway. The West of Ireland has always been an important region for our business and will continue to be so in the future. “I would also like to acknowledge the contribution of Sisk staff over the past one-hundred years in delivering projects across Ireland, especially in the West of Ireland. John Sisk & Son is indebted to their decades of service which has contributed to the success the business has achieved over many years,” Mr Bowcott concluded.